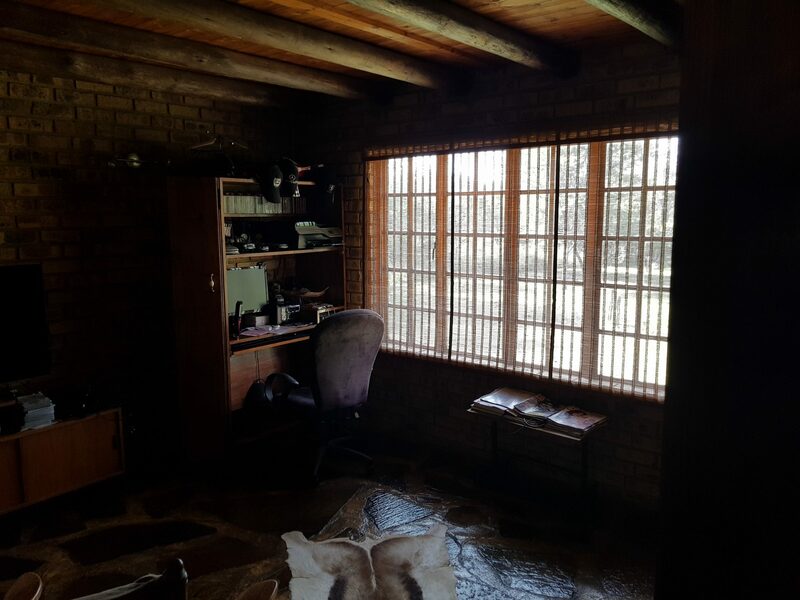 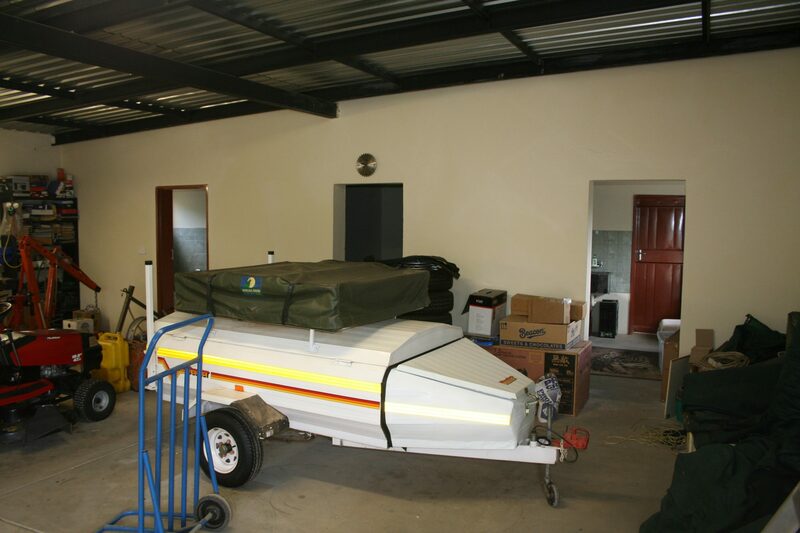 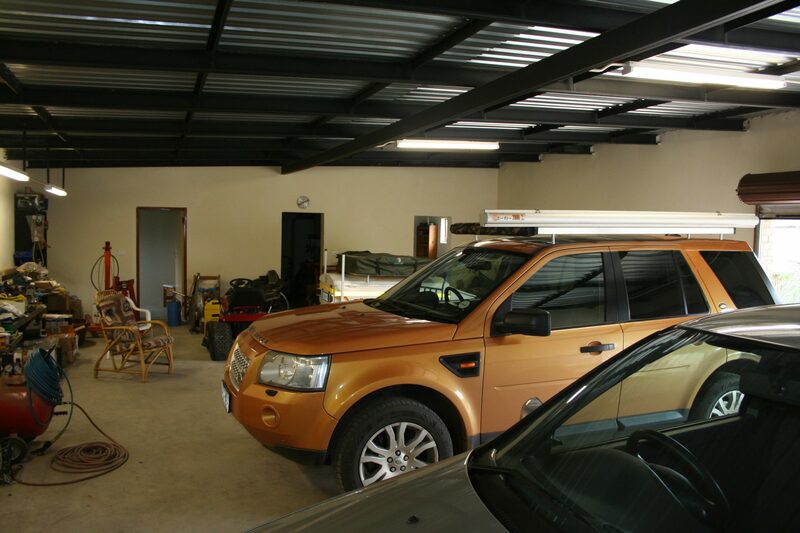 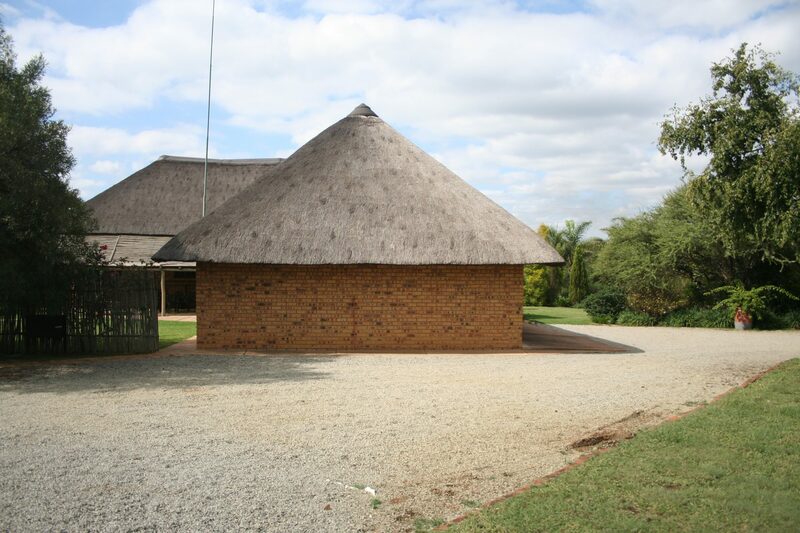 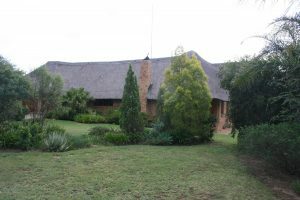 This Thatch beauty is ideally positioned on a one hectare smallholding and boast with a huge workshop and carport for the man that loves working with his hands. 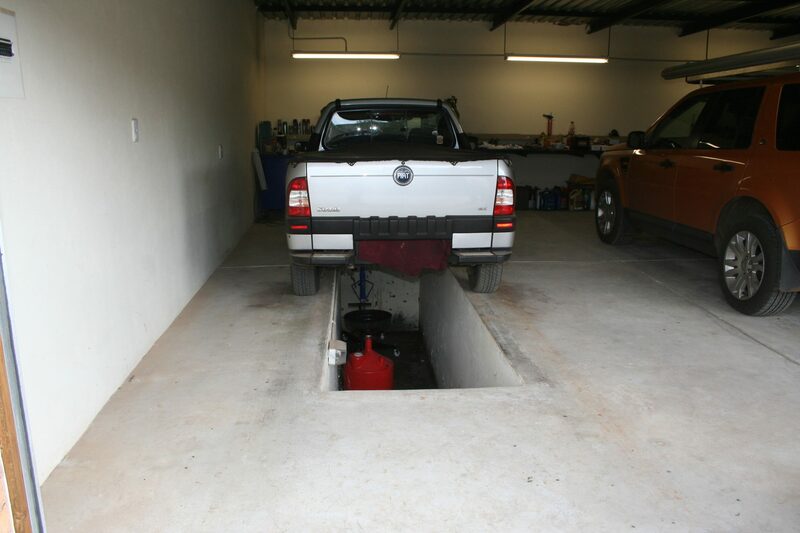 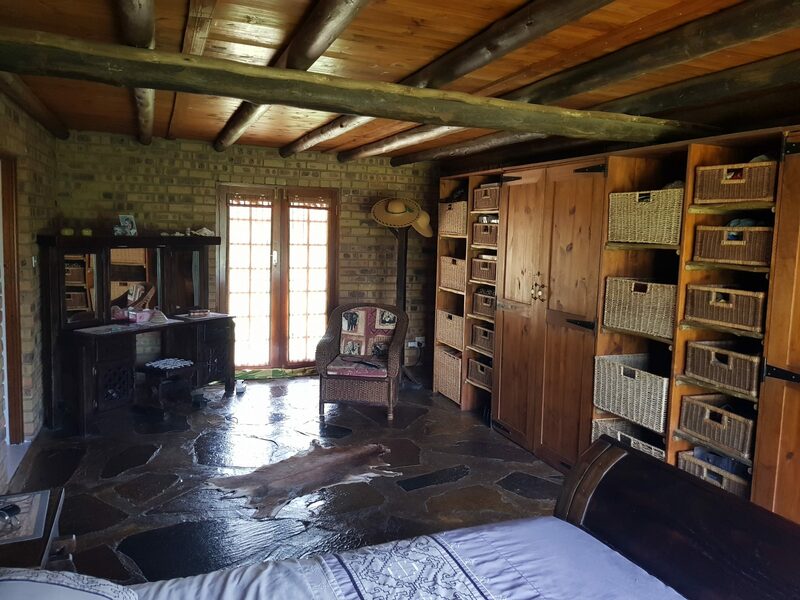 Low maintenance is the theme of the property and was built with real craftsmanship 18 years of evidence to proof and still looking new. 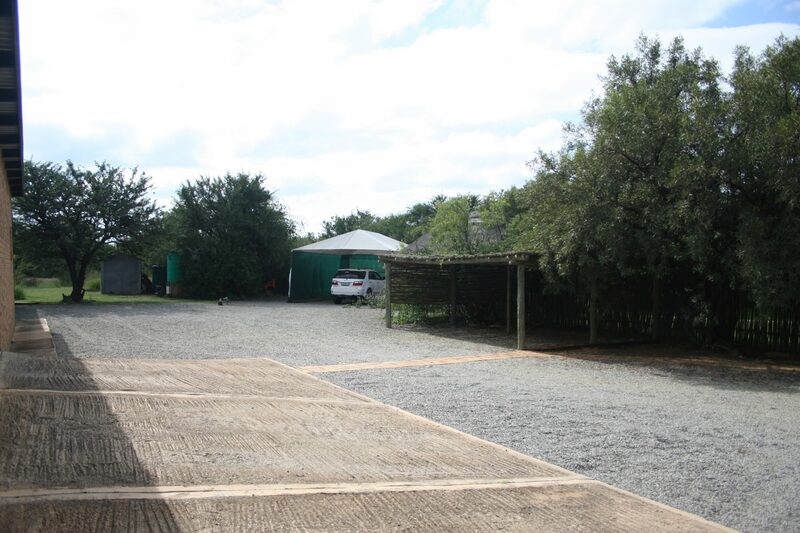 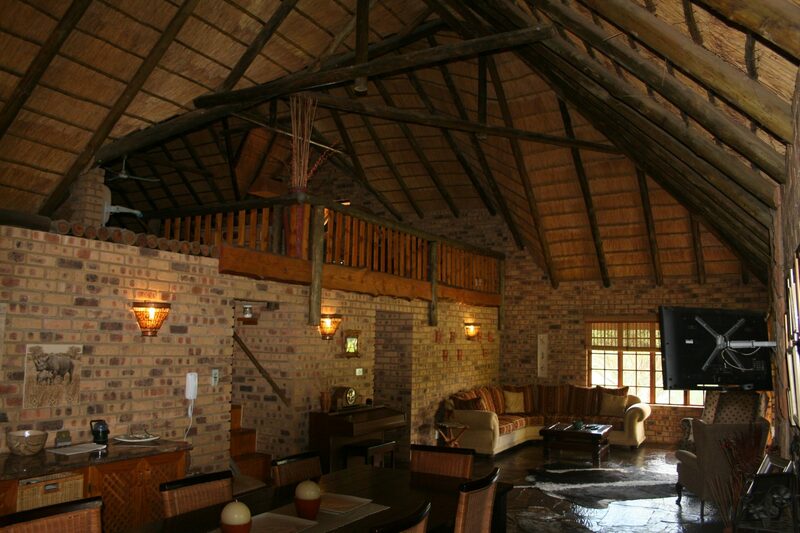 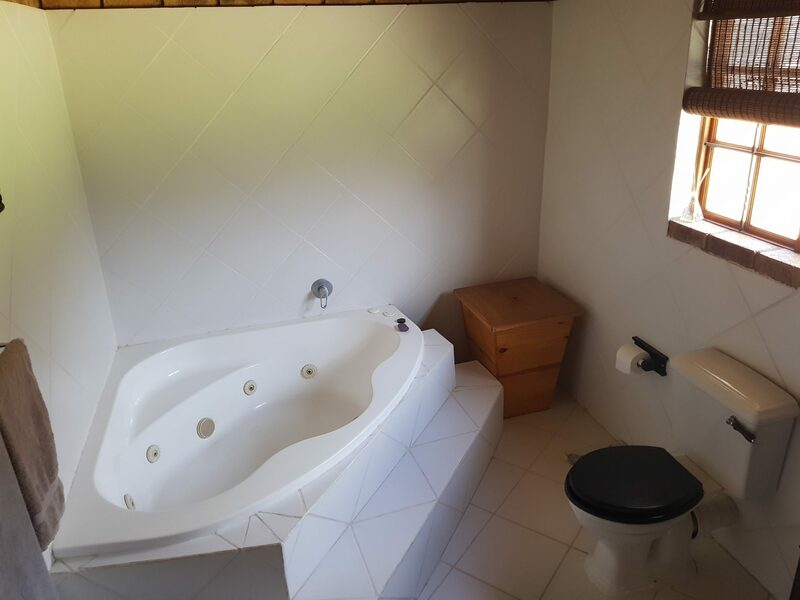 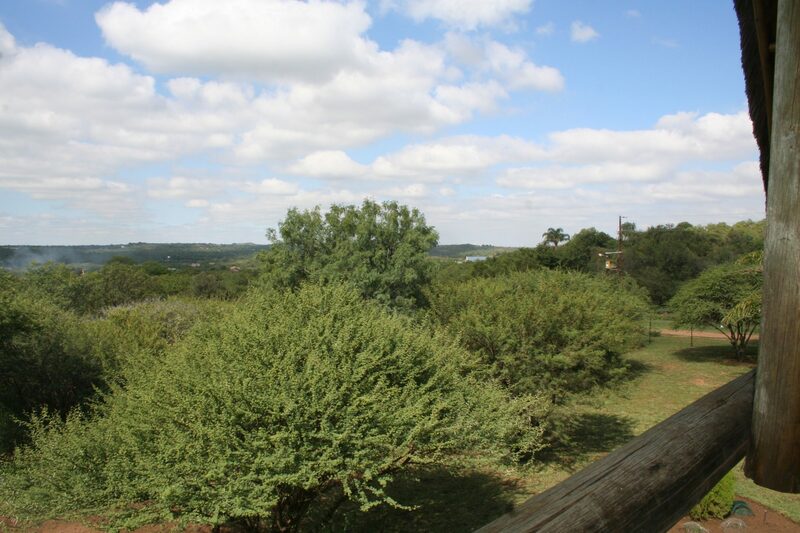 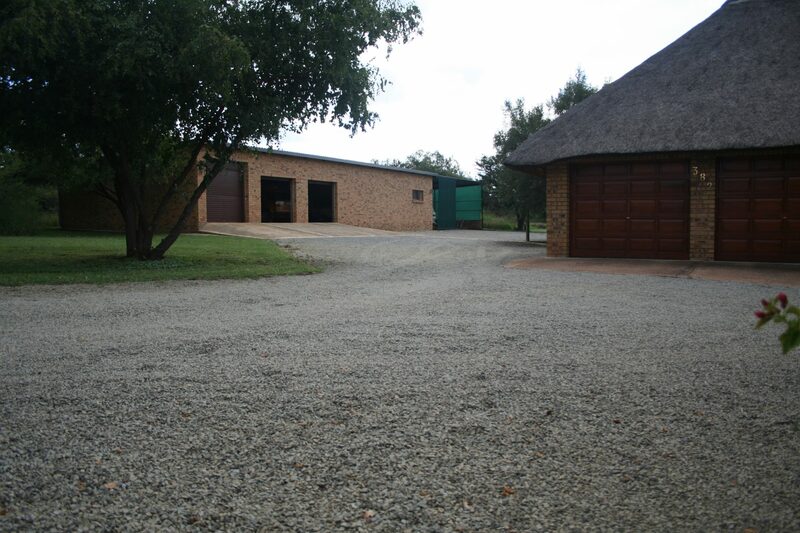 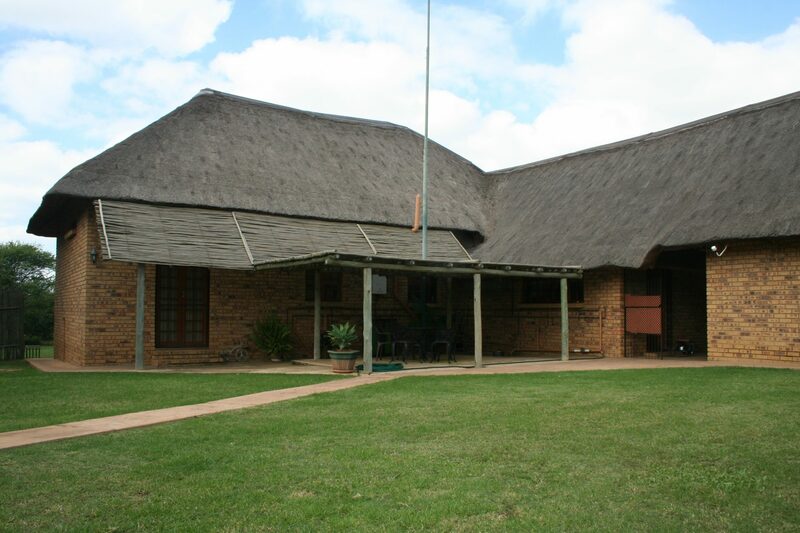 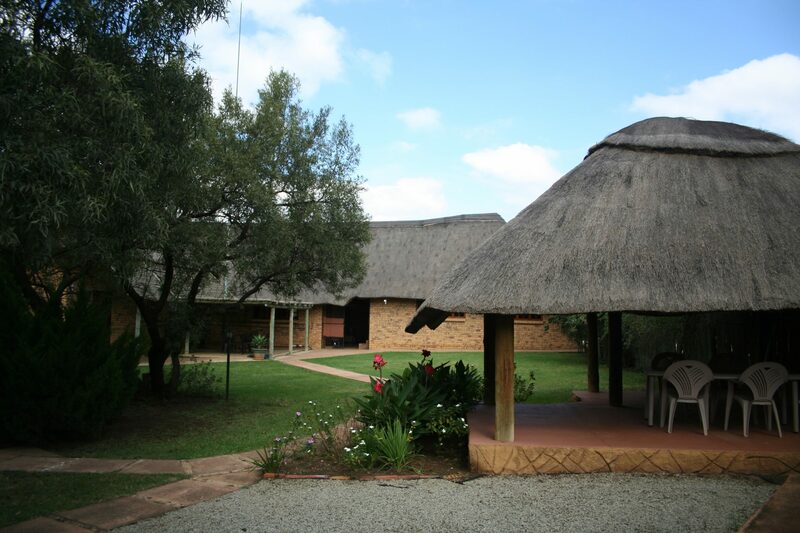 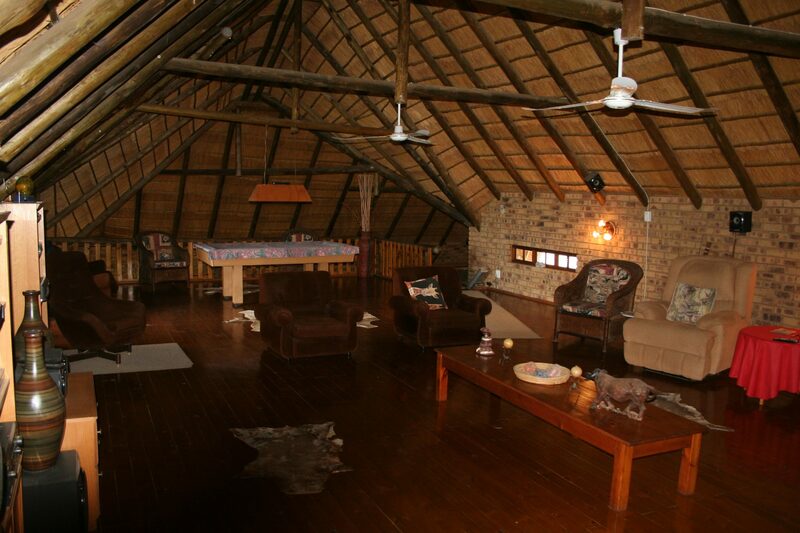 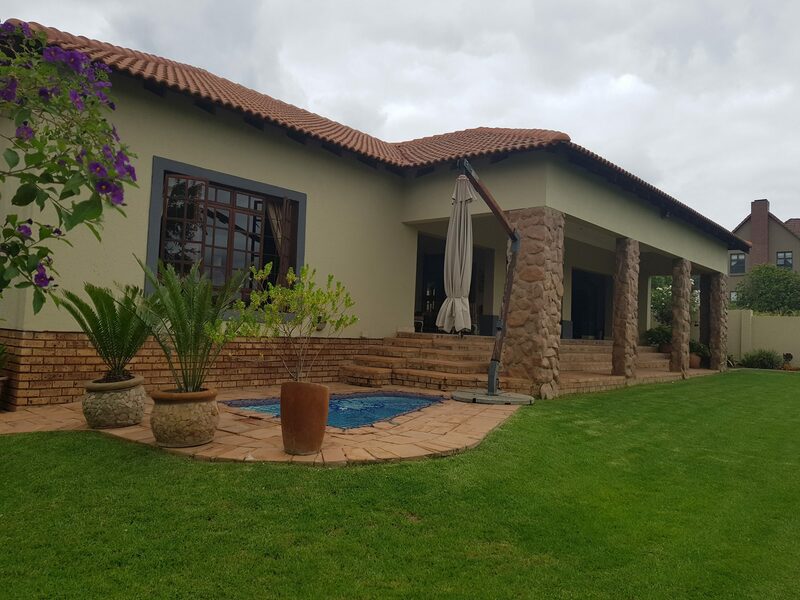 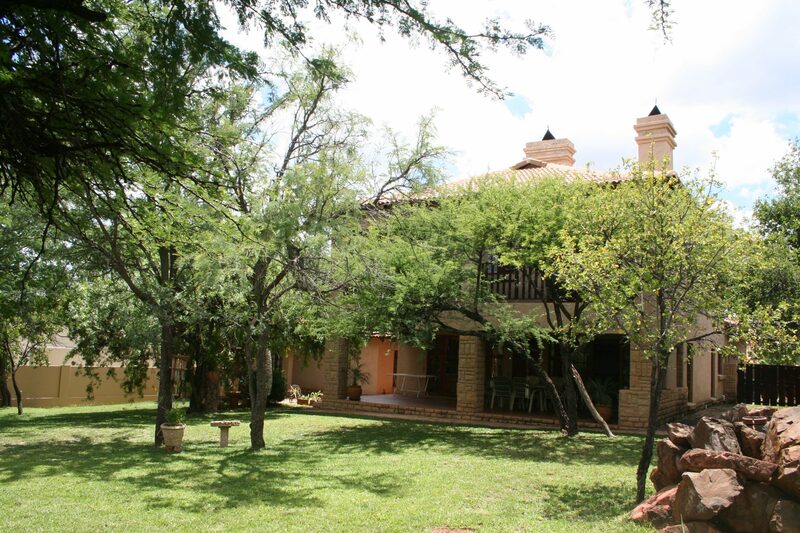 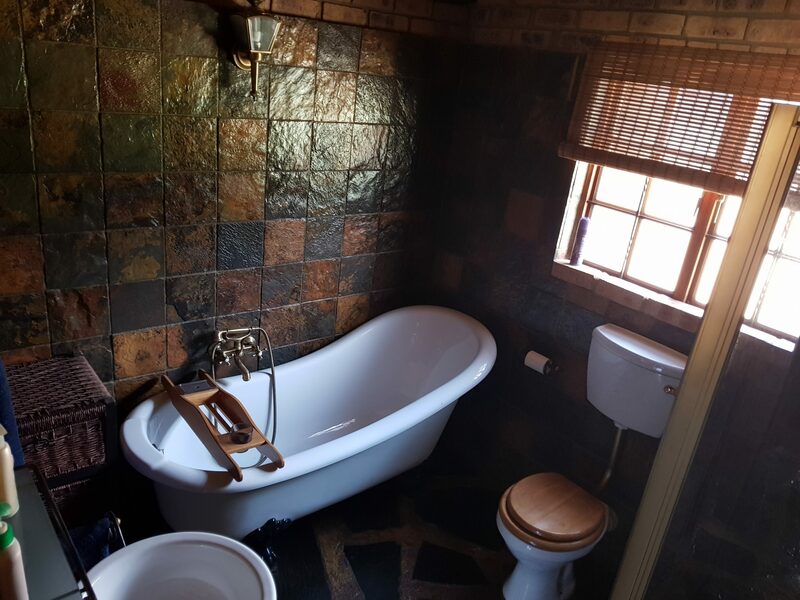 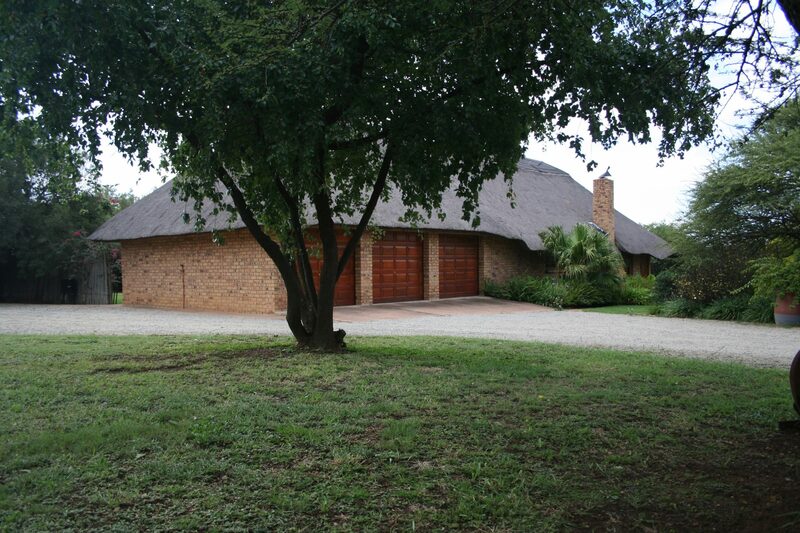 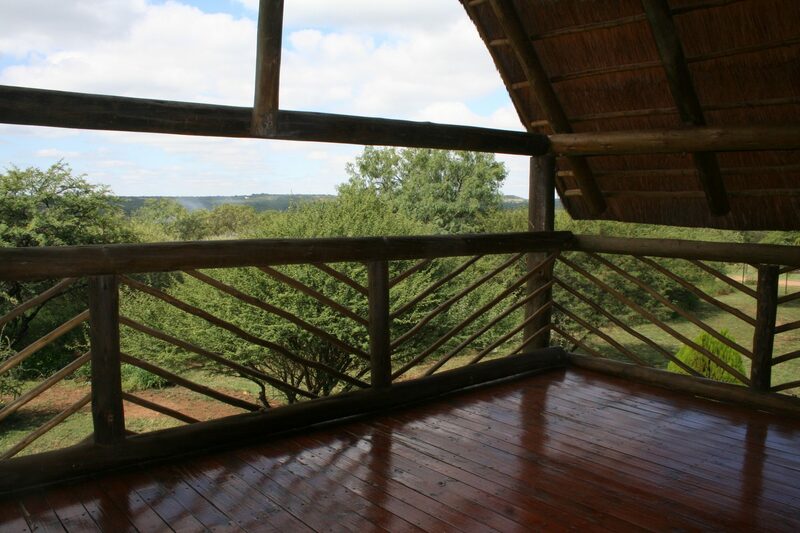 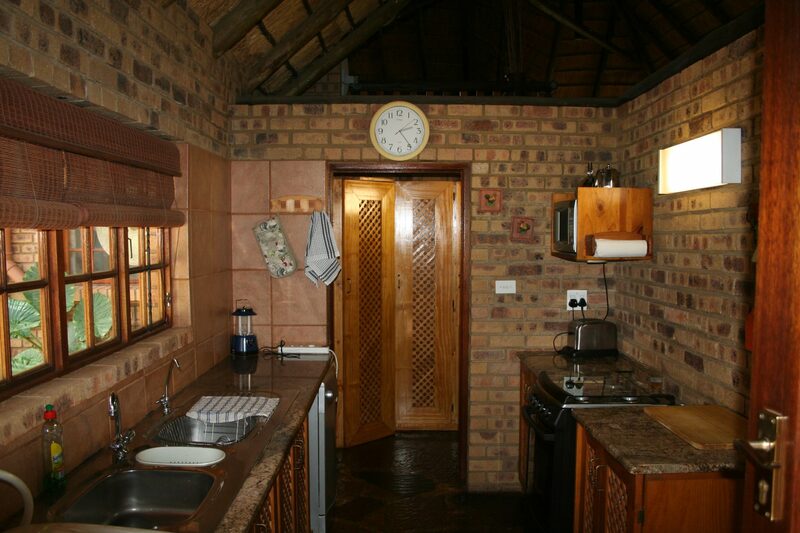 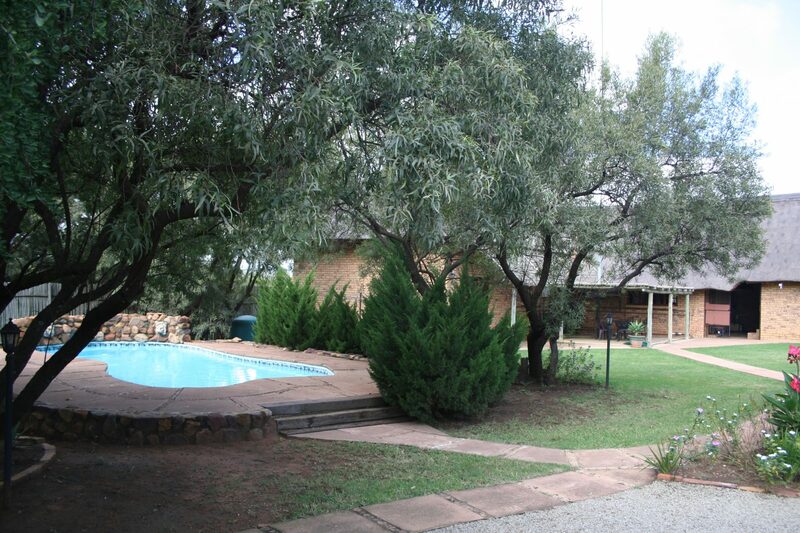 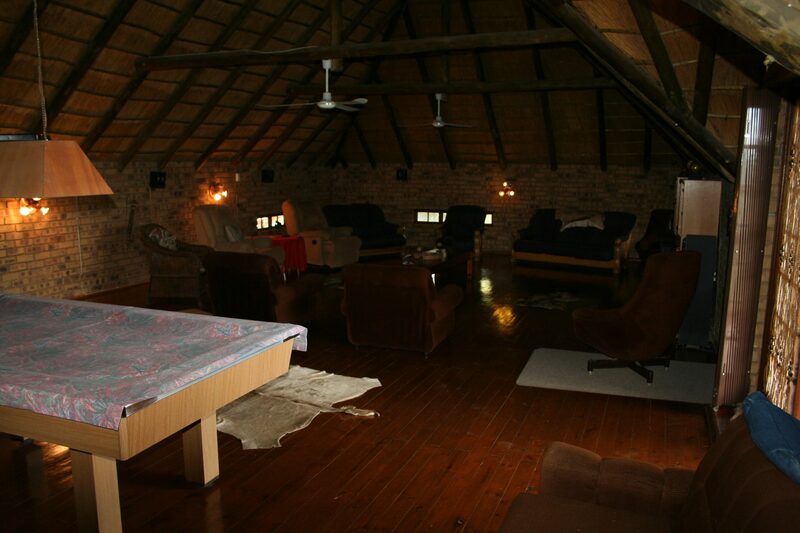 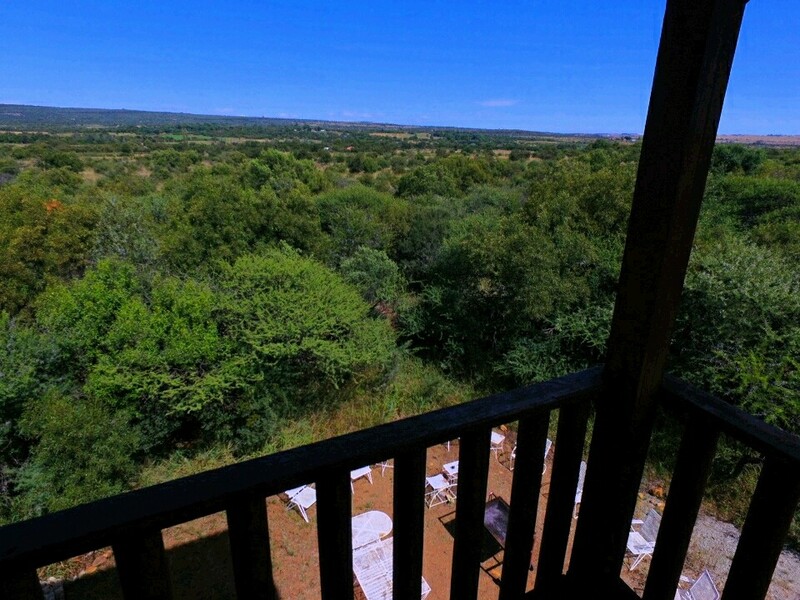 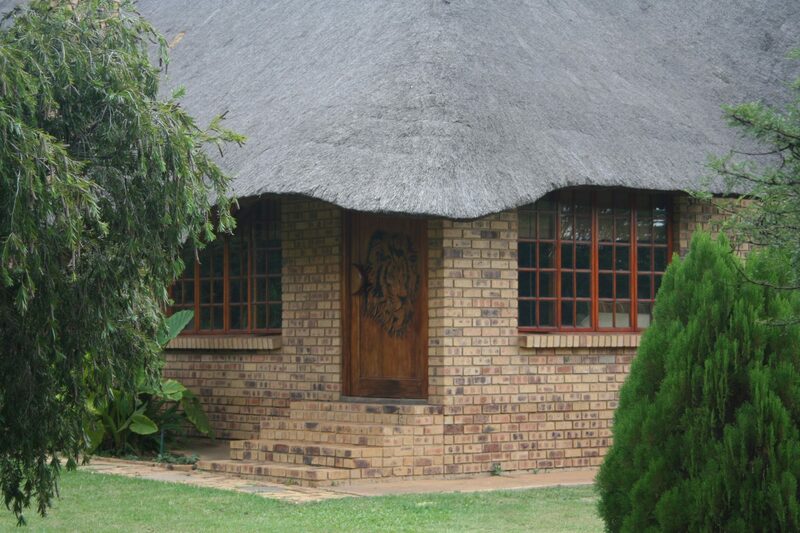 Huge entertaining area walks out onto balcony with a beautiful view over looking bush-veld trees. 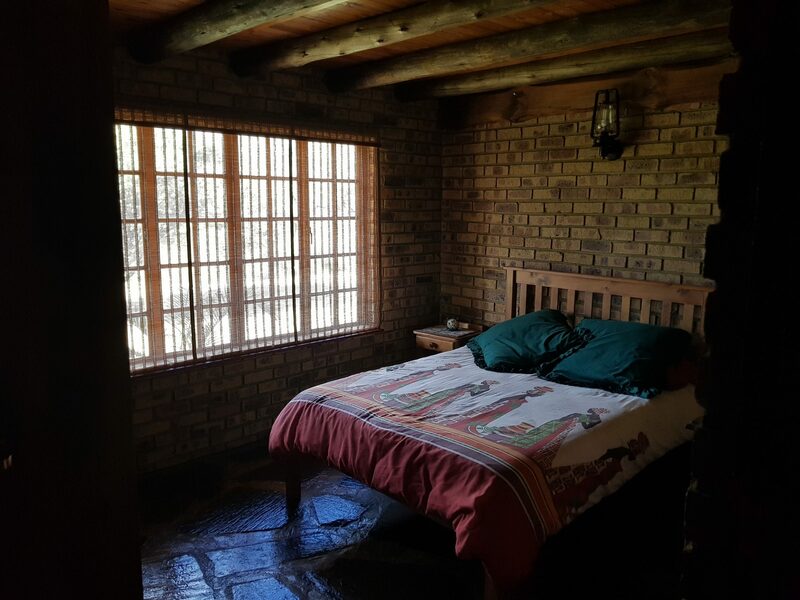 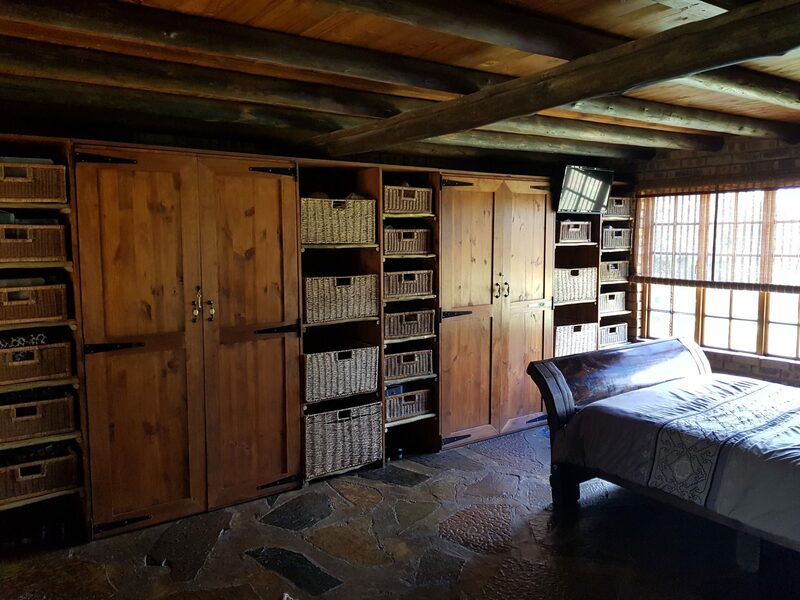 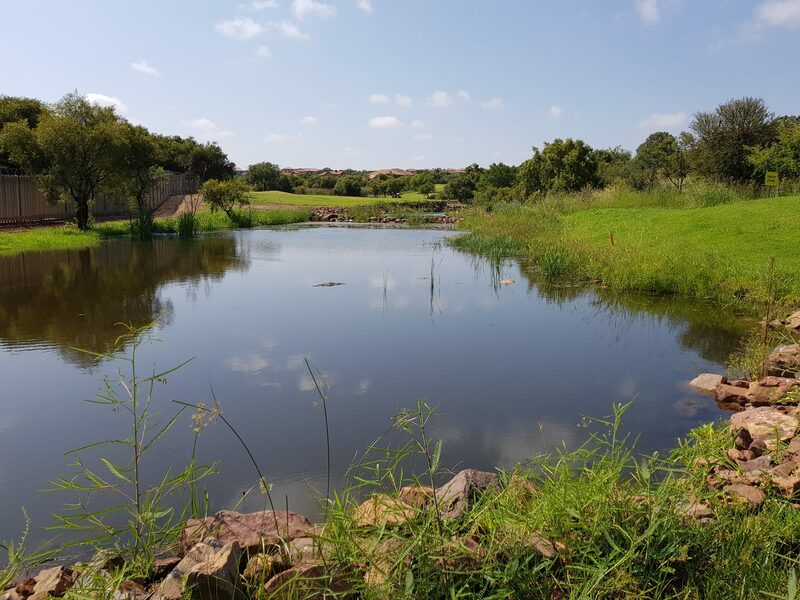 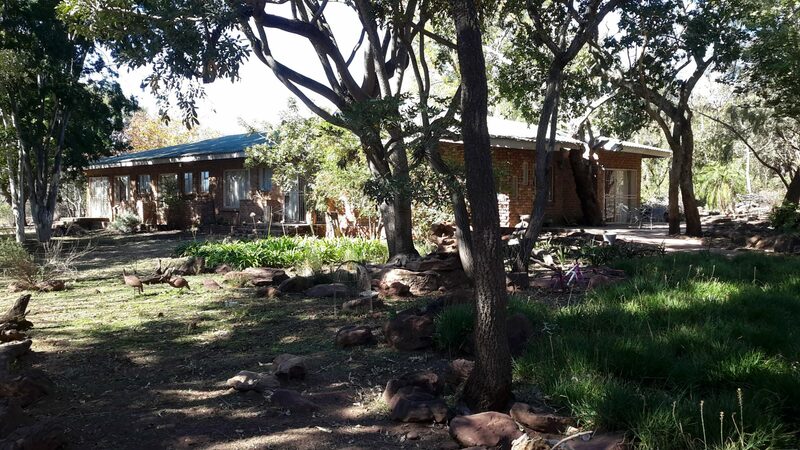 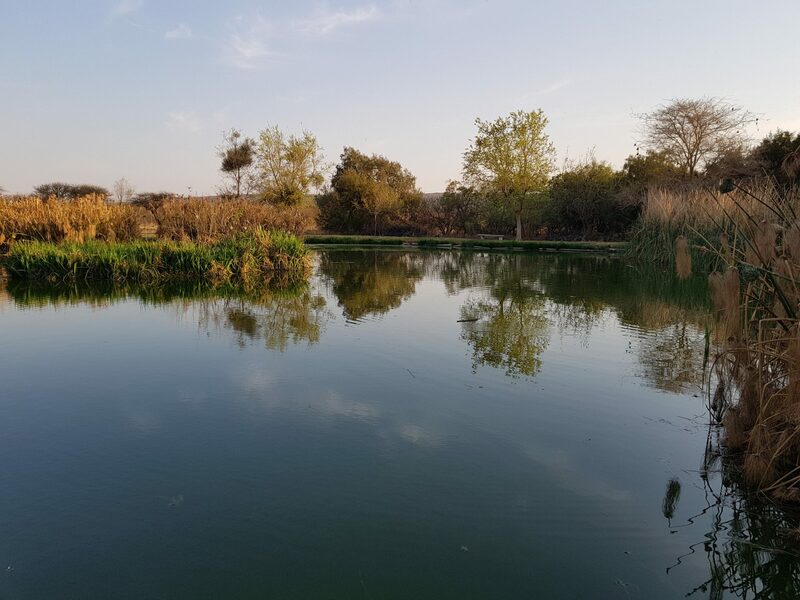 Living on a smallholding in the Roodeplaat area can be truly inviting, imagine after a hard days work to return to this paradise.